An excellent buy for my pooch which resulted in complete elimination of gastrointestinal worms from my tyke!! 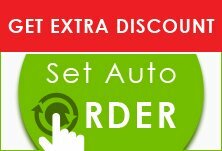 It was a brilliant decision to purchase the product from BestVetCare and the amazing part is I received the product within 7 working days. I will definitely purchase other dog supplies from this marvelous online shopping destination!! 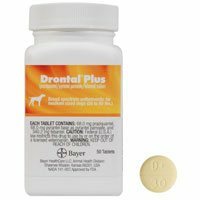 Since my pet was 8 months old I am giving her drontal regularly and this has really helped me lower vet visits due to intestinal infection problems.